Kunio Hayakawa | UMENOYADO BREWERY Co.,Ltd. The love for Sake drive their hard work. The love makes them appreciate even a grain of rice. Our Sake is made by people who love Umenoyado. 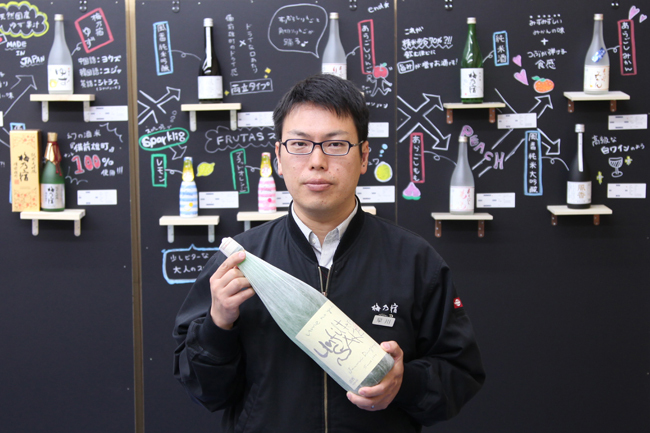 Let us introduce staff that love Sake and Umenoyado. How do you picture Umenoyado's brand? Copyright © 2019 UMENOYADO BREWERY Co.,Ltd. All rights Reserved.